They said it couldn't be done, and yet here we are. I made it through the entire league. 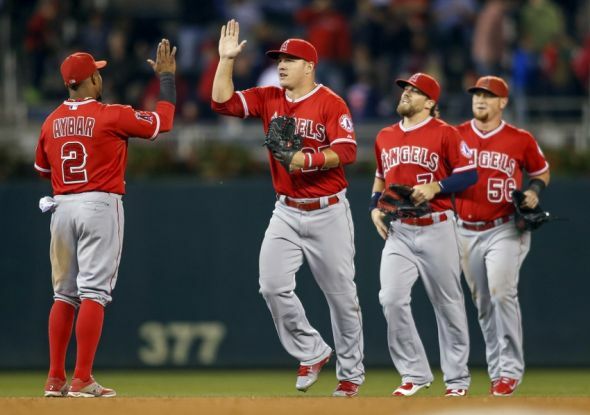 Our last profile for 2016 is the Los Angeles Angels of Anaheim Angels of California ... Angels. The Angels definitely disappointed in 2015. Disagreements between the coach and front office led to the general manager stepping down. They were looking like a good playoff contender until a surge by the Rangers down the stretch passed up everyone. It was a confusing offseason for the Angels. They had trouble scoring runs last year outside of Mike Trout and Albert Pujols. So what do they do? They trade longtime shortstop (and solid hitter) Erik Aybar for Andrelton Simmons. Simmons is the best defensive shortstop in baseball, but a below average hitter. They let David Freese leave and replaced him with Yunel Escobar. That was about it. The Angels had been one of the most active teams in the offseason over the last decade, signing big deals for guys like Torii Hunter, Vernon Wells, Albert Pujols, and Josh Hamilton. Maybe they started to realize that not many of those signings worked out. Either way, they needed to do more. When you fill out your lineup with names like Daniel Nava, Johnny Giavotella, and Andrelton Simmons, you know you are not elite offensively. Even with Trout anchoring the middle of that lineup, they are below average offensively. They need someone to help lengthen that lineup. One of the guys that has been working towards that the last few years in Kole Calhoun. 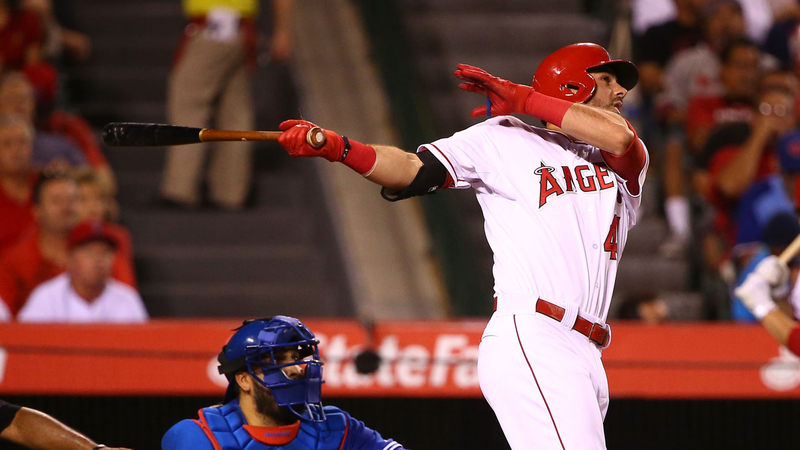 If the Angels want to have success this season, Calhoun has to have an All Star caliber season. There are a number of pitchers I could put in this spot from the aging Angels' pitching staff. C.J. Wilson has been disappointing ever since he signed with the Angels and is now entering his age 35 season. Matt Shoemaker followed up a great rookie season with a below average sophomore campaign. However, it's Jared Weaver that needs to have a bounceback season. This rotation has revolved around Weaver for about a decade. Last season, he really showed his age and started to falter, posting a 7-12 record with a 4.64 ERA. If the Angels are going back to the playoffs, Weaver needs to be the All Star he always used to be. Not only do the Angels have an aging roster, but the Angels also have a terrible farm system with no prospects on the list of the top 100 in baseball. One that is intriguing that might have a shot at playing a role this season is Kaleb Cowart. He is a third baseman that was a first round pick in 2010 that has really struggled his way through the system. Finally, he has started to show some of his potential recently. With some holes in the infield, look for Cowart to possible get a chance this season to show his skill at the big league level. Despite having the best player on the planet, I see this season as yet another backslide for the Angels. Their lineup is weak, their pitching is old and sub-par. The team has passed its window for this current core of players. It's about time to break it all down and start over. They are maybe a year or two away from fully blowing the thing up the way the Braves did. 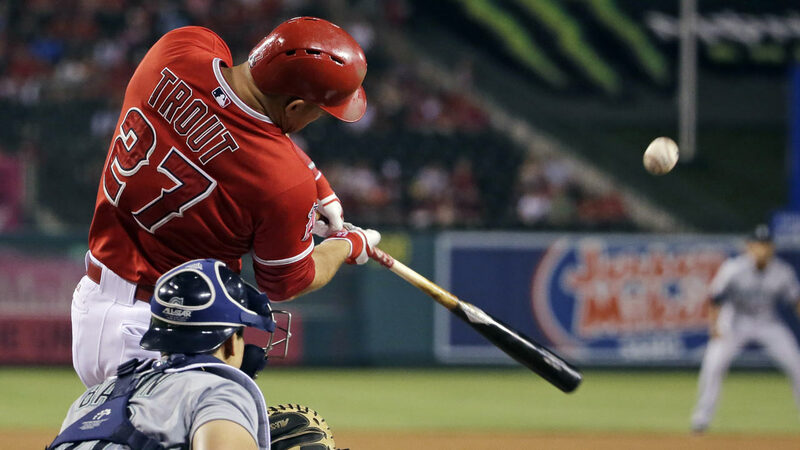 Does this mean Mike Trout's days as an Angel are numbered? If this is the course they take, they very well might be. This is Mike Scioscia's last season as Angels' manager. Mike Scioscia is the longest tenured manager in baseball. However, with the way the Angels are trending, combined with a feud with the front office last season, and Scioscia's days have to be numbered in LA. Scioscia is kind of like baseball's version of Andy Reid. Sometimes, you just need to move on. He will, and he will soon find a new home where he can be great again. 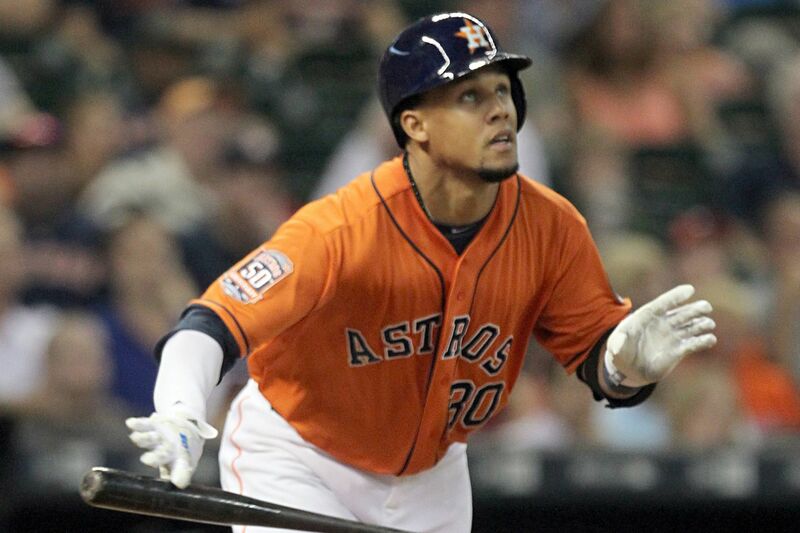 The Houston Astros were the surprise of the 2015 season. 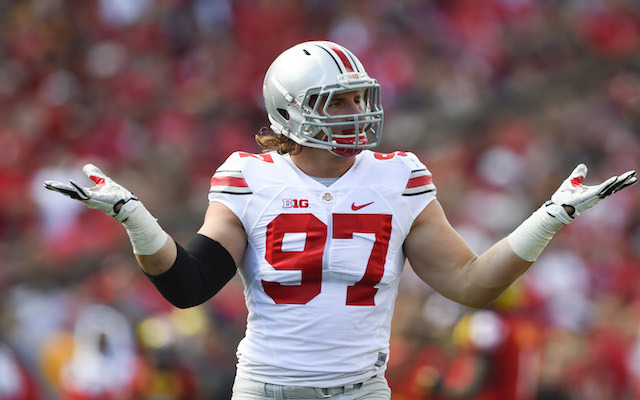 Can they continue to take steps forward in 2016? I knew the Astros would take some steps forward in 2015, however I did not see this coming. A few years back, the Astros tore their roster apart and made themselves next to embarrassing for several years as they made the transition to the American League. 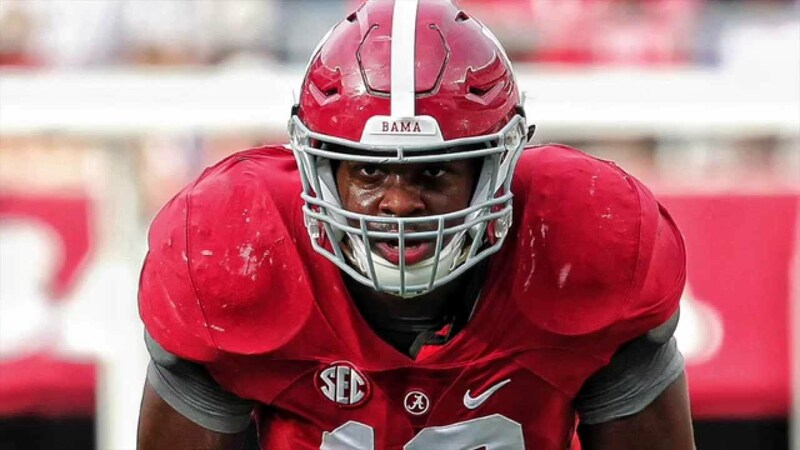 They said they had a plan, and 2015 started to show what that plan was. They have established a solid young core, and they were willing to go out and find help down the stretch. If it wasn't for a bad hop in the ALDS that allowed the Royals to advance and eventually win the World Series, who knows how far the Astros would have gone. The great thing about having such a young roster is there aren't many adjustments that need to be made to get ready for the next year. 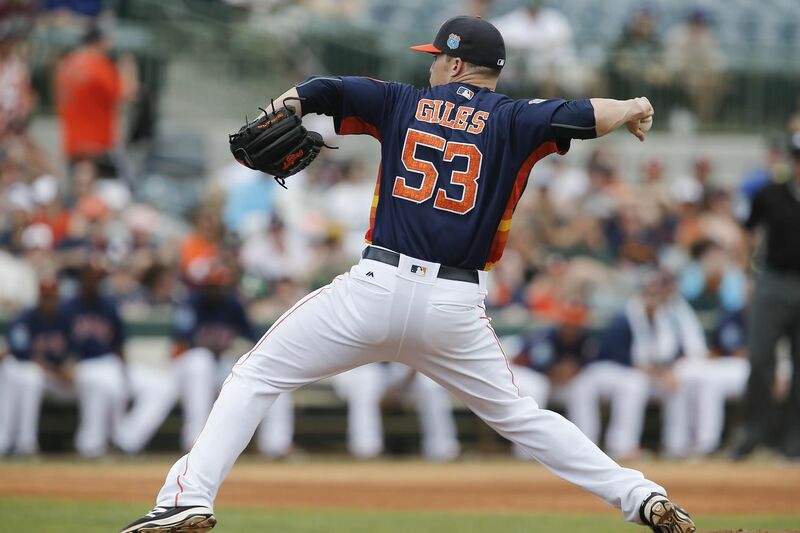 They traded some prospects to bring in hard-throwing reliever Ken Giles. They let all-or-nothing slugger Chris Carter go to make room for even more youth at first base. 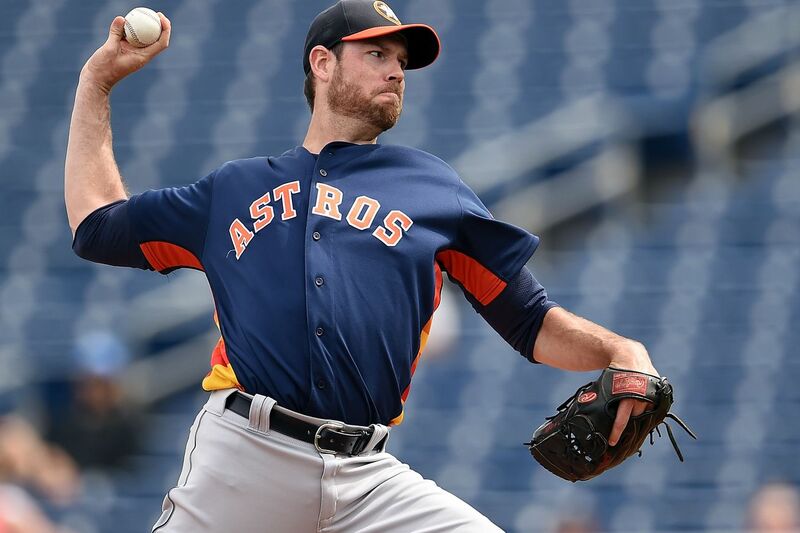 They brought in Doug Fister to add some depth to their rotation. Other than that, their roster is the same as it was in September. 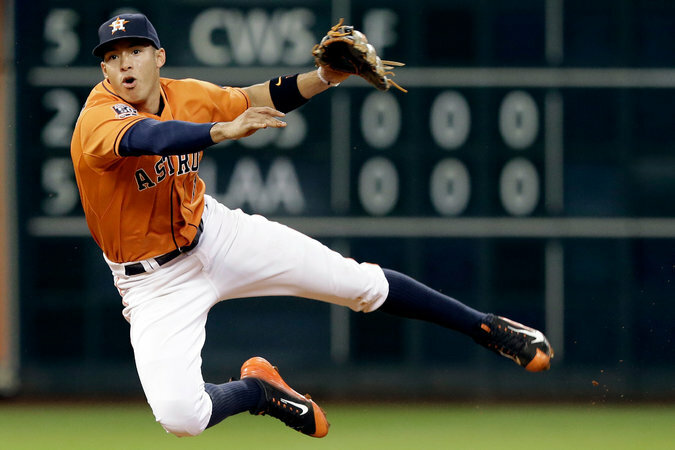 Carlos Correa burst on the scene in 2015 as a 20 year old phenom and helped put the Astros into the playoffs. Now they are counting on him to help anchor their lineup. He has all the skills to do it, but he needs to show that he can be the superstar everyone thinks he can be. Last year, the Nationals boasted a rotation with five aces: Max Scherzer, Stephen Strasburg, Jordan Zimmermann, Gio Gonzalez, and ... who was the last one? Oh yeah, it was Doug Fister. Fister had been the most consistent pitcher for the Nationals over the last several years. 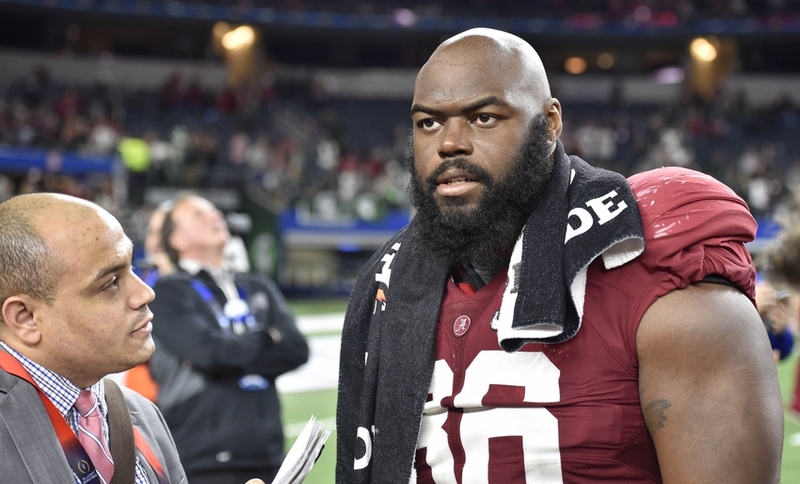 However, a series of injuries left him looking for a job this offseason. The Astros brought him in to add depth to their rotation, but if he can get healthy, he can help anchor the staff along with Dallas Keuchel. The first couple weeks of the season have seen an unlikely emergence of first baseman Tyler White. One of the aspects that made it so unlikely is the fact that A.J. Reed is the future first baseman of this team. Tyler White most likely will not keep up this pace, which can make room for Reed to hop in and be the latest young cog to keep this machine rolling. It really felt like the Astros were a year early in 2015. Now they are ready to take the next step. Look for them to win the division, but not get much further in the playoffs than last season. They always said they were trying to win the World Series in 2017 or 2018. They will definitely be in a position to do that. All this playoff experience will do them well. Everyone says Carlos Correa looks like the next Alex Rodriguez at shortstop. If you remember, A Rod almost won the MVP in his sophomore season. I can see Correa having a similar rise to super-stardom. Everyone talks about Mike Trout and Bryce Harper as the best players in baseball. By the end of 2016, Carlos Correa will be added to that elite list. We may now be two weeks into the season, but it isn't too late to look at a preview for a few last teams. 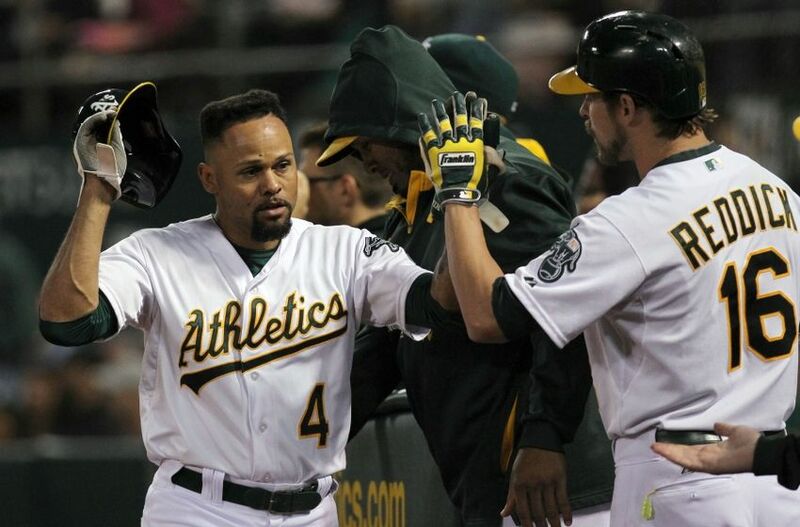 How will the Oakland A's fare in 2016? I was finally right! Every year, it seemed that the Oakland A's would put a sub-par team on the field, and yet they would still compete and sometimes even make the playoffs. After going all in for the 2014 season, the 2015 season saw them finally come crashing back down to earth. 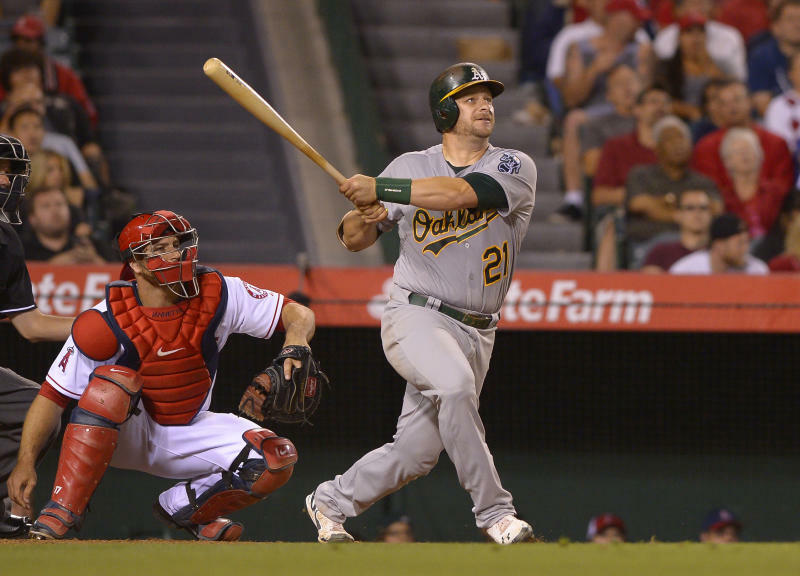 The A's hit the cellar in 2015 for the first time since 2009 as it seemed they were trying to hit the reset button after the disappointing finish in 2014. 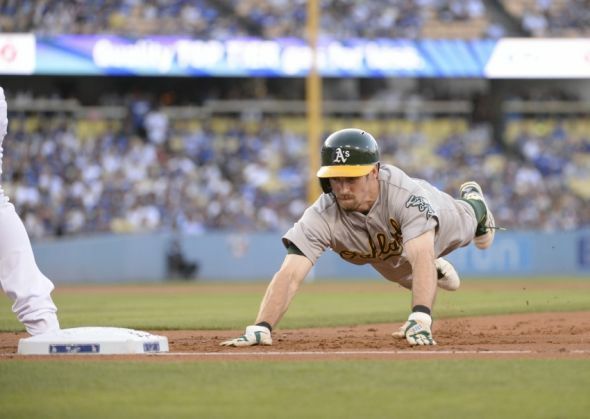 This offseason saw the A's continue to unload some of their major league talent as Brett Lawrie, Scott Kazmir, and Jesse Chavez left either by trade or free agency. They did bring in a few guys too, like Khris Davis, Chris Coghlan, and Ryan Madson. However, the roster still looks very much like a work in progress. Has there ever been a more "moneyball" player than Billy Burns? He is a 5'9", 170 pound, switch-hitting, slap hitter that plays centerfield. Nothing about him looks like a big leaguer except his stat line. In one of the deepest rookie classes in recent memory, Billy Burns took 5th in the Rookie of the Year voting in 2015. For the future incarnation of the A's to be a success, Billy Burns needs to make sure last season was a sign of things to come and not a one hit wonder. Over the last couple years, Sonny Gray has quietly become one of the best pitchers in baseball. Now he is in his contract year on a team not expected to contend. This makes Gray incredibly important for the A's as he will most likely be traded around the Trade Deadline. The haul they are able to get for their ace will help set them up for some future success in the years to come. After trading away the farm in 2014 (Cubs phenom Addison Russell being one of them) they needed to rebuild their system. Sean Manaea came over to Oakland from Kansas City in the Ben Zobrist deal last season. 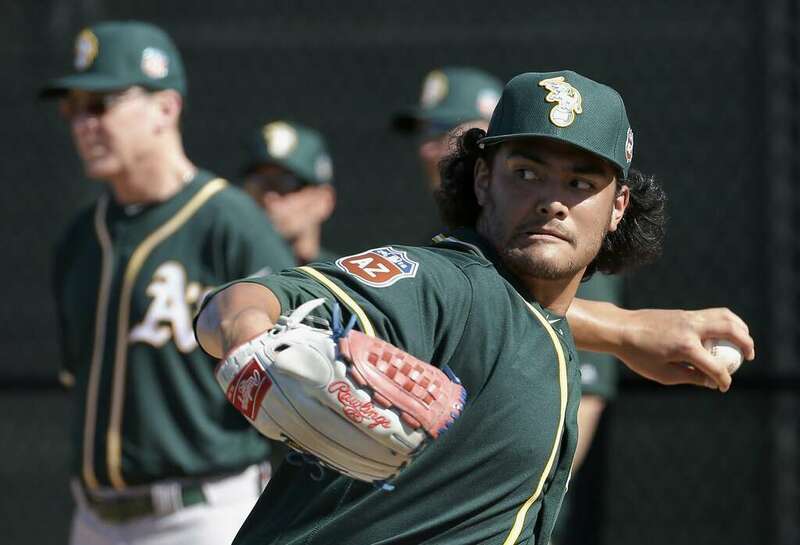 Now he is one of their top prospects and set to make his big league debut this summer, especially if the A's have the type of season they are expected to have. I heard one prognosticator say that the A's are the only American League team without a realistic shot at the postseason entering the season. I would agree with that, which probably means they will win the division. However, they seem to be the only AL team in the middle of a rebuild. Everyone else is prepping for a pennant run this season. This season has the potential to once again be rough on the east side of the Bay, however Billy Beane never lets A's be down for too long. 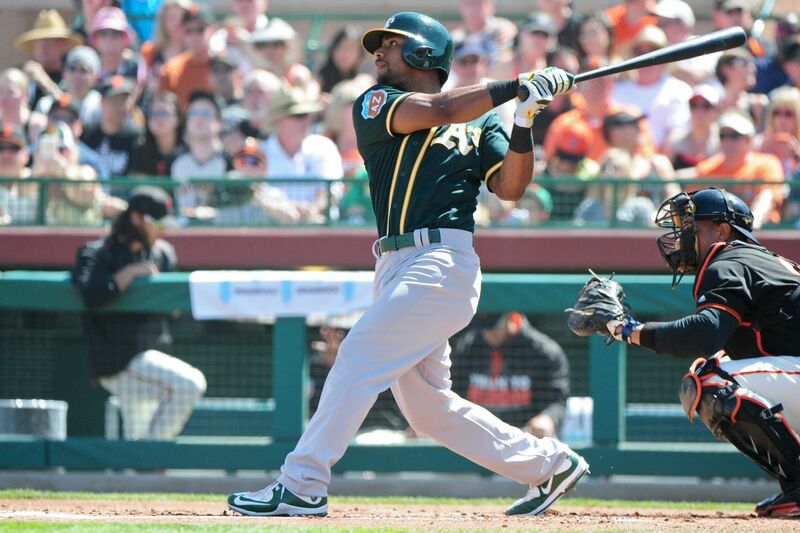 Half of the A's Opening Day lineup will be traded before the end of the season. For a rebuilding team, they sure have a lot of veterans on their roster. 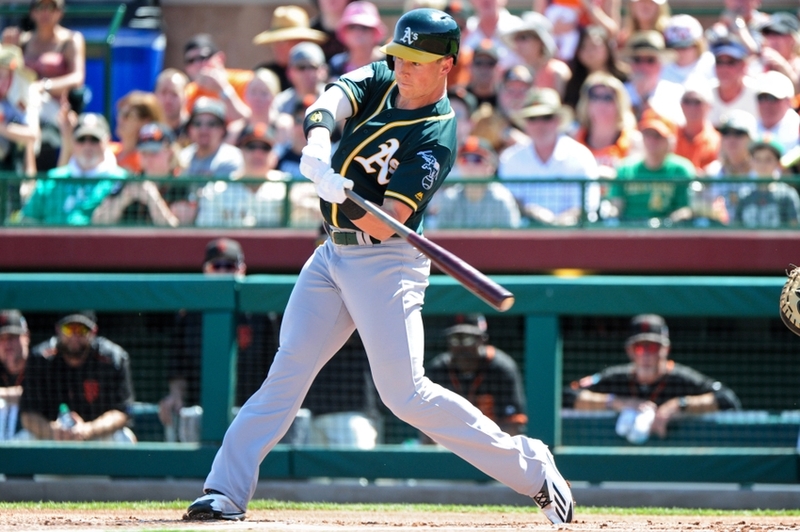 Look for guys like Sonny Gray, Chris Coghlan, Billy Butler, Jed Lowrie, Danny Valencia, Coco Crisp, and maybe even Josh Reddick traded before the end of the season to build up their farm system. By season's end, all of these players will be most valuable to the A's as ways to improve their future. In 2015, the Toronto Blue Jays made the playoffs for the first time since their last World Series run in 1993. Will they be able to go a step further in 2016? I predicted 2015 would be the year the Blue Jays finally broke through and got back to the postseason. I even had them losing to the Royals once they got there. The problem was I had them losing in the wrong round. Some late season trades really beefed up their lineup to make this big impact down the stretch. After being the most active team at the 2015 Trade Deadline, the Blue Jays had a fairly quiet offseason. They lost David Price to free agency. They traded Ben Revere, who had been acquired in one of the many 2015 deadline deals, to the Nats for reliever Drew Storen. They also signed veteran lefty J.A. 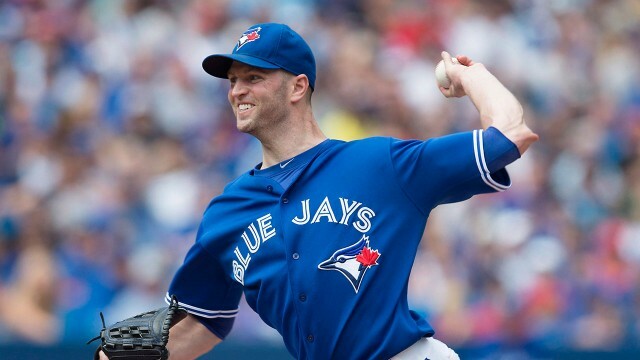 Happ to add depth to the rotation. That was about it. However, the formula was pretty good last year so they really didn't have much to change. Everyone was shocked last year when the Jays pulled off this trade for the best established shortstop in the game. They had a formidable lineup before the trade when Jose Reyes was their shortstop. Now, with Tulo joining Josh Donaldson, Jose Bautista, and Edwin Encarnacion in the middle of that lineup, they may have one of the best lineups top to bottom of the last decade. There is only one problem with Tulowitzki: health. He is now in his 11th season in the big leagues. He has played over 140 games in a season only three times in his career. Losing Price is a blow to their pitching. They will have to outscore more teams than they want to. To do that, they need a healthy Tulo adding to this elite lineup. The hopes and dreams of the Blue Jays this season rest on the arm of Marcus Stroman. He was set to be their ace in 2015 until he tore his ACL before the season even started. This forced them to make a trade for a guy like David Price down the stretch. Now that Price left, Stroman needs to be the elite arm that anchors this pitching staff moving forward. He has the ability to do it. The question is if this 25 year old is ready for it. If the Jays are going to reach the heights they want to reach this year, he has to be great. 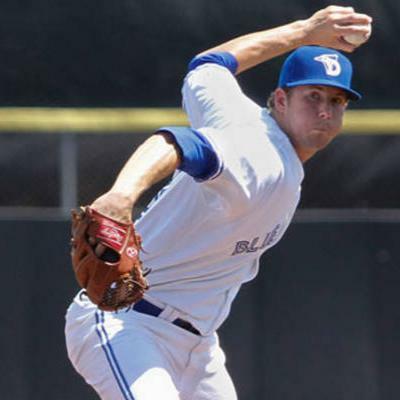 The Blue Jays have a decent farm system, however most of their talent is still a few years off. Only three players in their top 30 prospects on mlb.com are projected to be ready at some point this year. 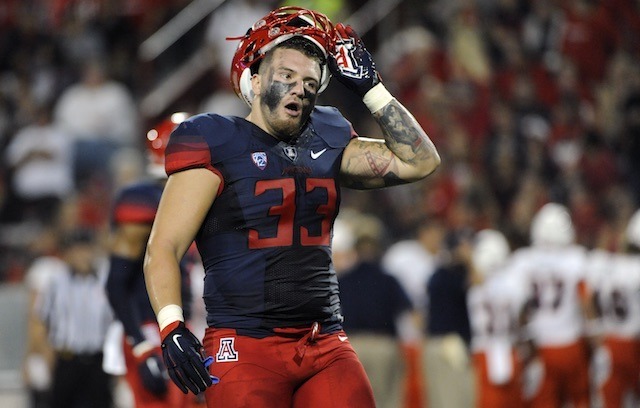 The highest ranked, and most likely to have a big impact, is Chad Girodo. If there is a weakness of the Blue Jays, it is their pitching. Look for a rookie like Girodo, a crafty 25 year old lefty, to have a chance at some point this season. The Blue Jays may have lost some dude-ness from their rotation losing David Price, but with a full year from Stroman and Tulo, I see an offense that can outscore anybody and a pitching staff that won't miss Price as much as some people think. Also, there still is another Trade Deadline coming up this year, and don't be surprised to see another deadline move for an arm. I see the Jays getting one step further before they run into the buzz saw that will be the Giants' pitching in the World Series. This will be the last year the Blue Jays will make the playoffs for a decade. The Blue Jays have a great core they have built over the last few years, but it is all about to fall apart. Jose Bautista has already come out and said he will be on sale to the highest bidder when he becomes a free agent this winter. Expect the same from Edwin Encarnacion, meaning neither of them are likely to come back. Josh Donaldson is under contract through 2017, but with the way the Jays mishandled his contract negotiations this offseason, don't expect him to stay after that. They have Tulo through 2020 if he can stay on the field. This entire lineup they have built, one of the best lineups I can remember that actually works and produces, will be dismantled over the next few years. Along with it will go any chance the Blue Jays have of being elite. So enjoy it while it lasts. This powerhouse has an expiration date. 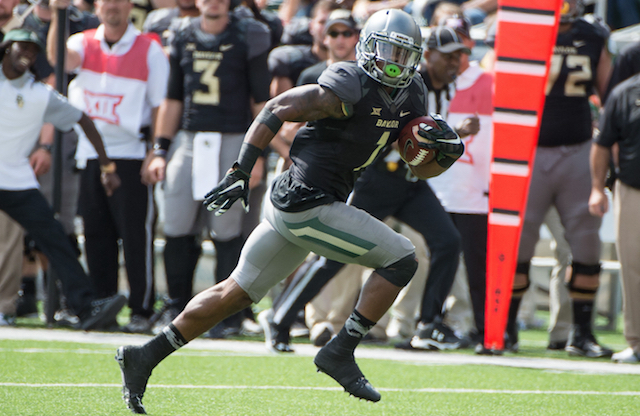 The season may be a week in, but it's not too late to finish up some predictions. Let's look at the Atlanta Braves! The Braves started a true rebuild process in 2015, as the proud dynasty of the 90's and 00's finally came to a true end. I picked them to finish 3rd because the Braves always seem to find a way to win their share of games. 2015 is the year this stopped. The Braves were pretty bad. The only question was had they reached rock bottom yet. If anyone wasn't fully convinced the Braves had started to rebuild, this offseason was the clincher. For all those other teams I have been criticizing in these articles, this is what a rebuild is supposed to look like. They traded Shelby Miller, the key piece in the Jason Heyward trade the offseason before, to the Diamondbacks. Then they traded their slick-gloved shortstop Andrelton Simmons to the Angels. Cameron Maybin left and went to the Tigers as well. All these trades brought back prospects, the crown jewel being Dansby Swanson, the 2015 number one overall pick by the Diamondbacks. Ender Inciarte and Erik Aybar were the only major league players acquired through all these trades. However, this did take the Braves' farm system from one of the worst in the league to one of the best. With the way the Braves were selling, everyone was wondering if Freddie Freeman would be heading out as well. Would he be another piece to bring back prospects, or the cornerstone this new team would be build around. When the 26 year old first baseman was still on the roster in Spring Training, it appears the answer is the latter. If Freeman truly is the face of this franchise moving forward, he can't get frustrated by the rebuild. He has to remain the star he is while leading this team into its next great era to come. Julio Teheran has been touted as the future ace of the Braves for several seasons. He made the All Star Team in 2014, but followed it up with an average year in 2015. If he truly is going to be the anchor of this staff moving forward, he has to be better than he was last year. In an age where top prospects are more valuable than gold, the Diamondbacks gave up a lot for Shelby Miller. Not only did they trade Swanson to the Braves (who is still a year or so away), but they also gave them Aaron Blair. 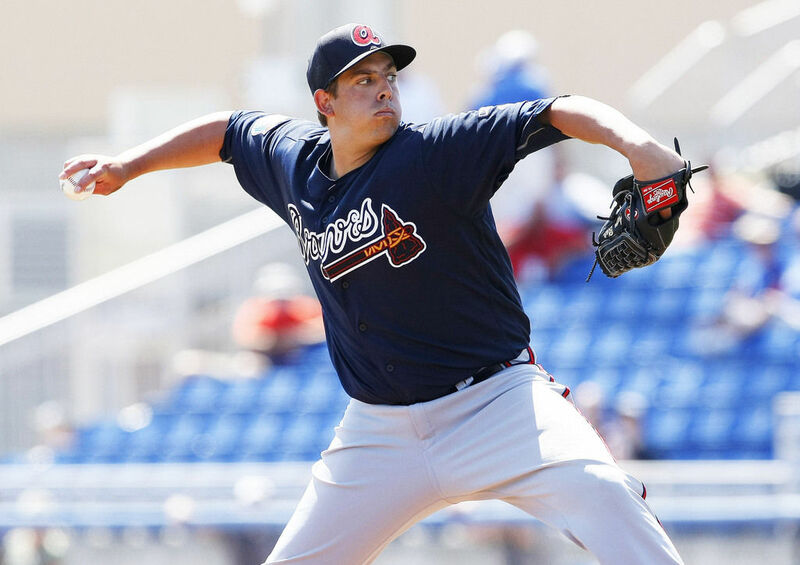 Blair is a big, strong righty that will most likely be in the Braves' rotation by the end of the year. The Braves are hoping some of their new prospects like Blair and Swanson will be mainstays on the Braves roster for the next decade. Was 2015 rock bottom for the Braves? I would say no. 2016 will be rock bottom for the Braves as they close down Turner Field. The only thing keeping them out of the cellar is the Phillies, but these will be the two worst teams in baseball this year. 2017 looks more promising as some of these prospects will start to find their way to the big leagues by the end of this season. They are really trying the Houston Astros' model of rebuilding. The goal is to win the World Series in five years. It seems to have worked in Houston. Only time will tell if it will work in Atlanta. The Atlanta Braves will lead the league this year in big league debuts. This isn't much of a stretch. However, with as bad as they are and as good as their farm system now is, look for a rotation of players to come up and get a taste of the big leagues for the first time this year. Inciarte, Aybar, and maybe even Nick Markakis will be shipped off by the end of the year. Two-thirds of their starting lineup on game 162 I will predict was not on their 25 man roster on Opening Day.